An exhibition celebrating the power of Adult Learning to transform lives at the Thomas Calton Centre, Alpha Street, off Choumert Rd, London. Press release from the Centre: Monday 2nd – Saturday 7th June 2014. Mon-Fri 9am-5pm. Sat 10am-4pm. Special viewing 6-9pm on Monday 2nd June with free refreshments. 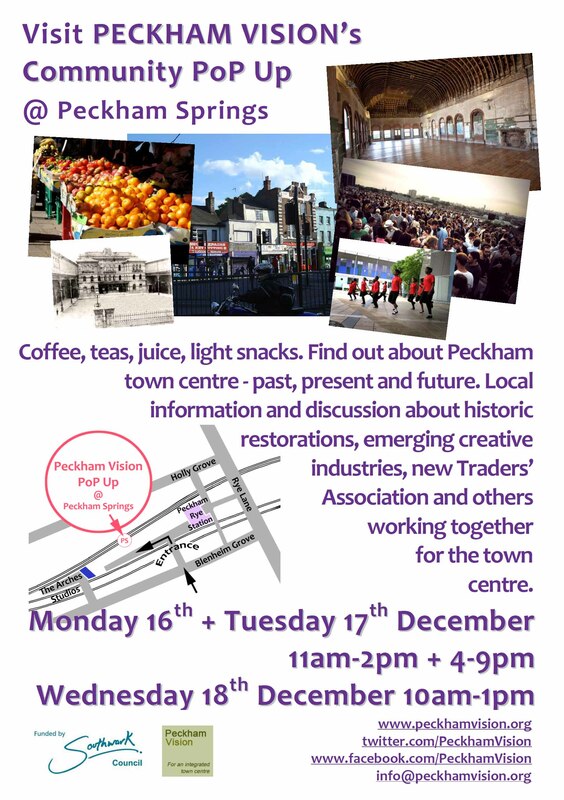 Charmaine Brown who is a local historian and former Thomas Calton tutor will give a talk at 7.30pm on Monday evening. You are welcome to come & meet the learner-creators for a question and answer session on Weds 4th June at 8.15pm. *Create* is a free, week-long celebration of the learning communities within the Thomas Calton Centre. It is an opportunity for you to see the variety of work produced in Southwark Adult Learning Classes. Featuring African dressmaking, ceramics, painting and sculptural woodcarving, there will be finished artifacts, accounts of work-in-progress and classes will be open to prospective learners. There will also be displays and moving testimonies of the immense value of courses such as English for speakers of other languages (ESOL),computing courses for employability and functional skills such as maths and literacy for jobseekers. Join the Vote – save our democracy! 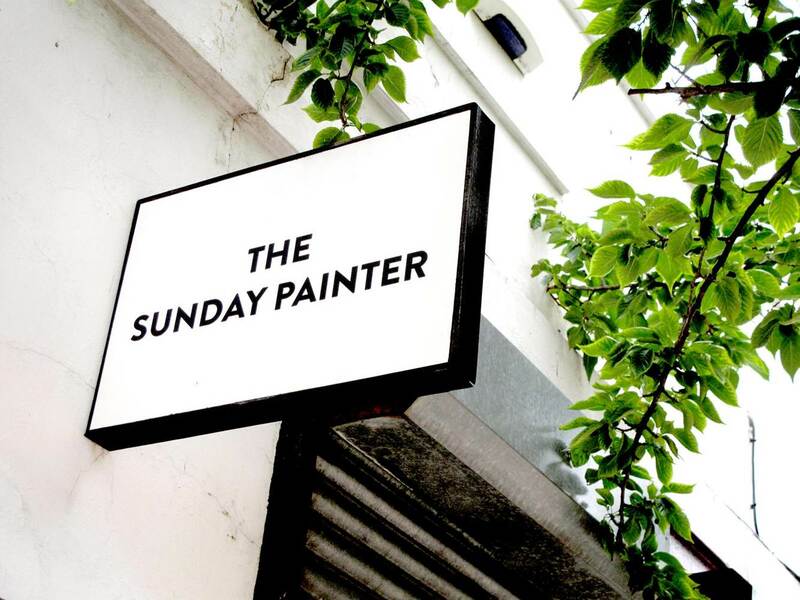 From Peckham Vision Facebook: From Will Jarvis: Hello, I run an art Gallery and studios called The Sunday Painter http://www.thesundaypainter.co.uk located in a beautiful Art Deco building on Blenheim Grove, we recently spent over £20,000 redecorating the front of this incredible building. We are one of the sites proposed to be knocked down in favour of six storey generic flats. We currently lease studios to over forty small businesses, artists and designers and over the years we have helped hundreds of young creatives find a decent affordable studio, providing a platform for them to start the often arduous task of trying to get somewhere within the creative industries. Our studios act as an incubator for young creative individuals who go on to other initiates In and around the area.